This is done to treat breast cancer . You will have general anesthesia . You will be asleep. 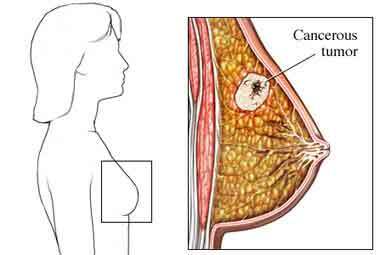 Breast cancer in women. EBSCO DynaMed Plus website. Available at: http://www.dynamed.com/topics/dmp~AN~T113654/Breast-cancer-in-women . Updated October 20, 2017. Accessed January 5, 2018. Lumpectomy. Encyclopedia of Surgery website. Available at: http://www.surgeryencyclopedia.com/La-Pa/Lumpectomy.html. Accessed January 5, 2018. Lumpectomy: What to expect. Breast Cancer website. Available at: http://www.breastcancer.org/treatment/surgery/lumpectomy/expectations. Updated March 4, 2015. Accessed January 5, 2018.